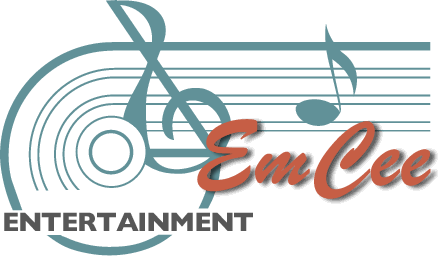 EmCee Entertainment – Dave G.
Your assistance and patience in working with us on the video presentation was outstanding. Overall, you produced a fun, lively, professional, great looking and great sounding show that was enjoyed by all! We had many positive responses from our guests.